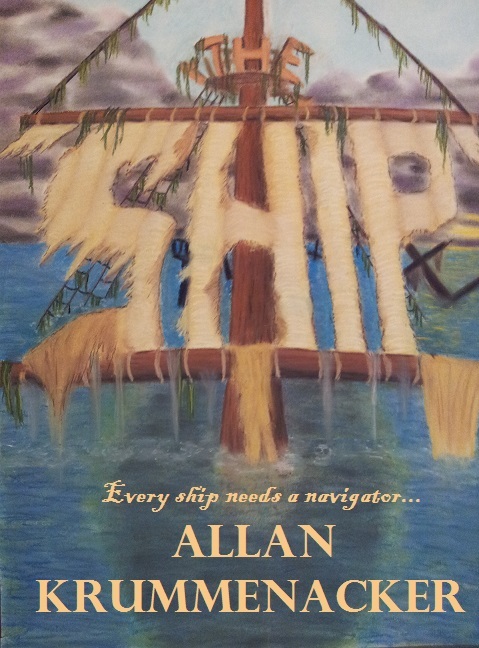 5.0 out of 5 starsFast paced,well plotted readMay 26, 2014 ByCaroline D. Henry Verified Purchase I just read The Ship straight through after reading it in bits and pieces during the months in which Allan was writing and revising it. It was such a pleasure to read as an exciting tale and find myself drawn into it even though I knew in advance how it would all turn out. The author needs to keep writing, because I (and others) want to follow whatever is next in store for the intriguing characters we have met in The Ship and its predecessor The Bridge. 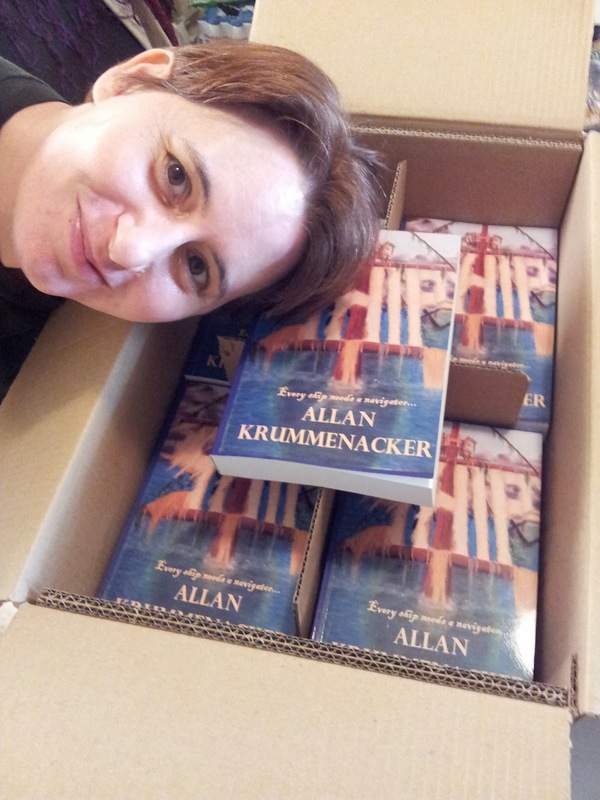 Anyway, as you can see trade-paperback "THE SHIP" have arrived. Originally I wanted to pose with the books but I have a huge bandage on my neck from some surgery, so much for me being camera ready. However, "THE SHIP" is ready for you. So anyone interested in getting a signed/personalized 1st edition copy of the book, here's your chance. That's right gang. The second installment of the Para-Earth Series is coming to an e-reader near you very soon. "THE SHIP" takes place during the month-long interlude mentioned in the Epilogue of "THE BRIDGE". If you haven't read that book, no worries. "THE SHIP" is a novel that stands on its own. Enough references are made to the previous story to bring you up to date without recapping the entire first book, while at the same time adding to the new story. Hi again everyone. Yes I know it's been a few weeks since the last entry but I've been busy. 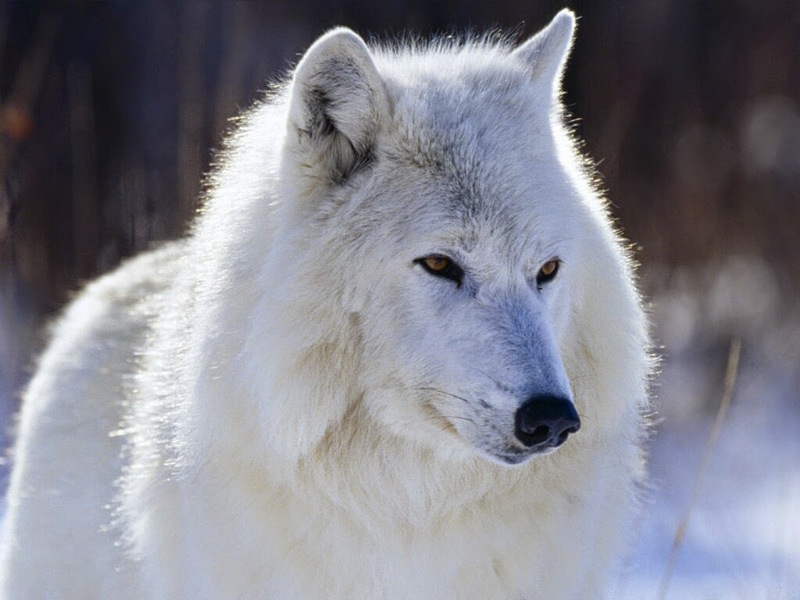 Started hearing back from my Beta-Readers and began making corrections to the manuscript. Long process some days, but very necessary. There were issues that got past me and my main editor, which is why I wanted more pairs of eyes looking the book over. This was something I did not do enough of on my first book "The Bridge". Luckily, people were so enamored by the story that it still earned a lot of 5 star ratings. However, it could have gotten more if I'd taken the time like I have been with "The Ship".